Pill Mill is the Community Regeneration Charity for the deprived area of Pillgwenlly in Newport. We exist to encouraging participation in recreation, leisure and cultural activities which make an important contribution to the stability and well being of the Pillgwenlly Community and the quality of life for individuals. 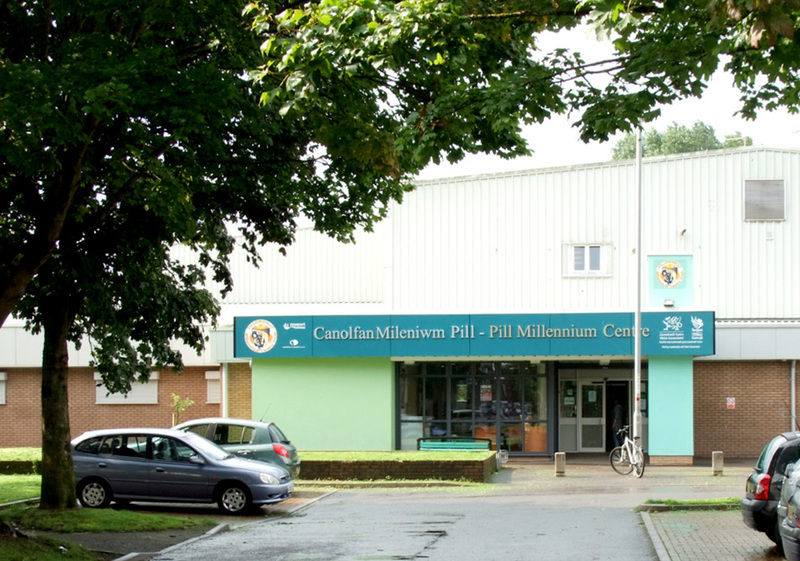 We operate the Pillgwenlly Millennium Centre which is based in the heart of the Pillgwenlly Community. The Centre operates 7 days a week and provides services and facilities for over 140,000 people throughout Newport. 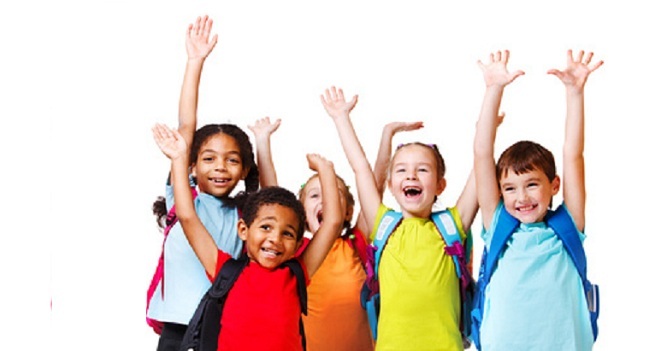 We engage with all areas of the community and provide opportunity for people of all ages to engage in recreation, leisure and cultural activities. The Newport City Council Resilient Communities team operate from our centre and offer opportunities to help local residents with services such as a one stop service called Open Zones which cover Digital Support, access to employment services, ESOL support, opportunities for advice/guidance, and develop community involvement opportunities. The team also offer the services of the Communities for Work programme and Family Intervention workers. The Pill Mill is conveniently located near Newport city centre and has free car parking facilities.